District authorities must strengthen their encouragement of the public to struggle more vigorously against corruption and bring corrupt acts to light, Ho Chi Minh City People’s Committee chairman Le Hoang Quan has said. His directive was made at a conference July 9 to review the city’s anti-corruption performance during the first six months of the year and discuss tasks for the rest of 2010. 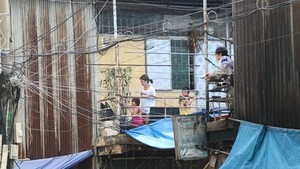 The HCMC Inspectorate reported that between January and June it conducted 107 inspections at 182 entities, detecting wrongdoings involving more than VND14.19 billion (US$747,000). 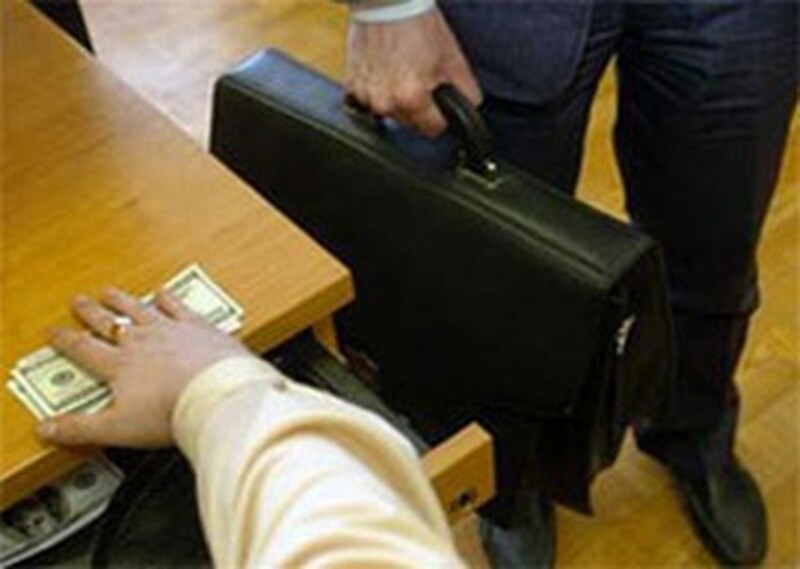 The period also saw 23 corruption cases discovered and brought to trial, involving 67 defendants, said the city People’s Procuracy. Of these cases, embezzlement accounted for 65 percent, while abuse of power on duty made up 13 percent. Most of the cases occurred at enterprises in which the State holds a stake and in specific fields, such as banking and real estate, the agency said. Mr. Quan asked official agencies and authorities of all levels strengthen their efforts in inspecting, supervising and punishing corrupt acts. In addition, more attention must be paid to personnel appointments, especially for jobs or positions that are important and vulnerable to corruption, he said. The chairperson emphasized that appointments and recommendations for appointments must not be given to officials who are under investigation for possible involvement in alleged corruption cases. He ordered that anti-corruption be a top priority for Party congresses of all levels, to make the fight against corruption more effective.